Eggbrane® consists different types of collagens, hyaluronic acid, keratine and elastin. Theese components help hydration and improve elasticity of the skin. 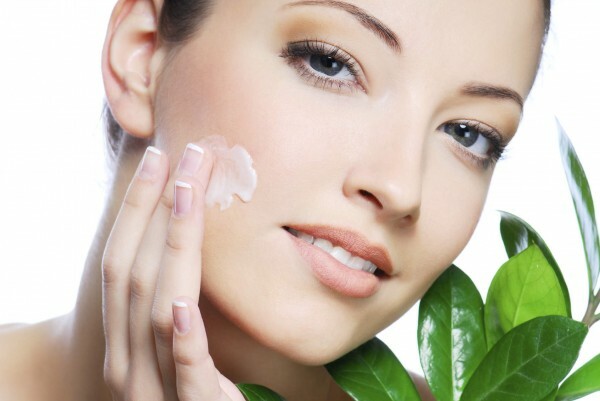 Eggshell membrane powder is deemed to be one of the most effective anti-aging raw material in cosmetic sector. 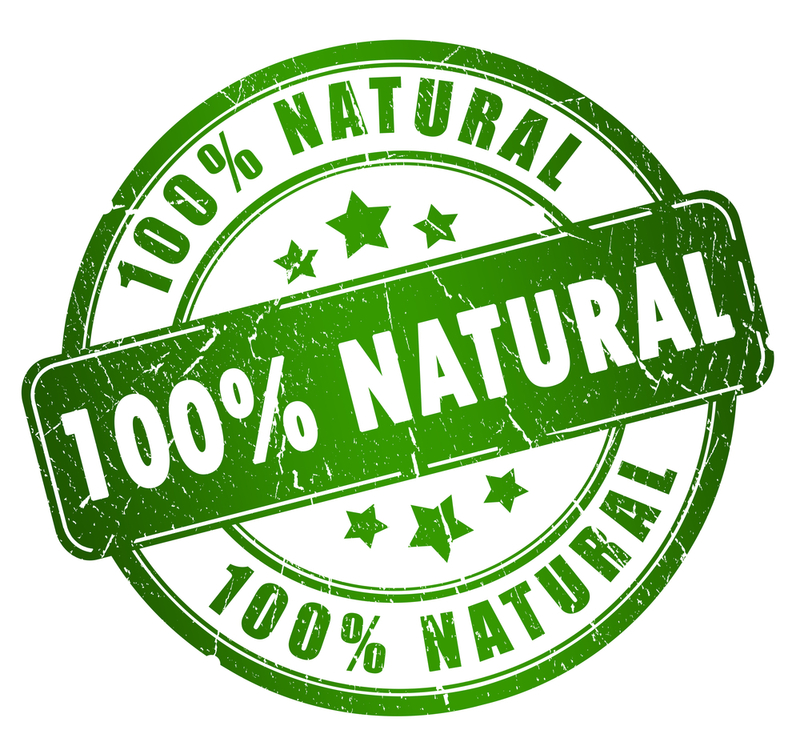 Collagen is absolutely essential to healthy, younger looking skin. A study on the "Effects of Eggshell Membrane" made by the Department of Food Science and Biotechnology from Sungkyunkwan University, investigated the potential for egg shell membrane to be used for cosmetic use /study available: National Center for Biotechnology Information/. The study checked the ability of egg shell membrane hydrolysates to protect the skin from wrinkles, sun exposure, and moisture loss. Results proved egg shell membrane to have outstanding effects in the suppression of skin aging, which included their ability to mitigate UV-B radiation-induced wrinkles. Overall, the research pointed towards egg shell membranes definitely being an excellent choice for anti-aging natural beauty products.